Warner Bros have announced that David Yates will return as director for the ‘Fanstasic Beasts and Where to Find Them’ sequel which once again will be written by J.K Rowling. 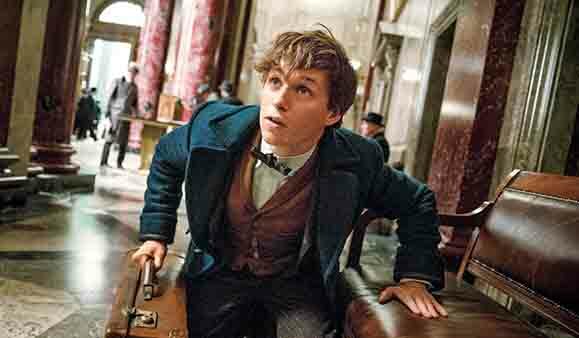 Release of the sequel is due in November 2018 with the third and final film due in 2020. it is believed that many of the current cast including Eddie Redmayne will return for the sequel. The first film will be released in the UK on November 18th.